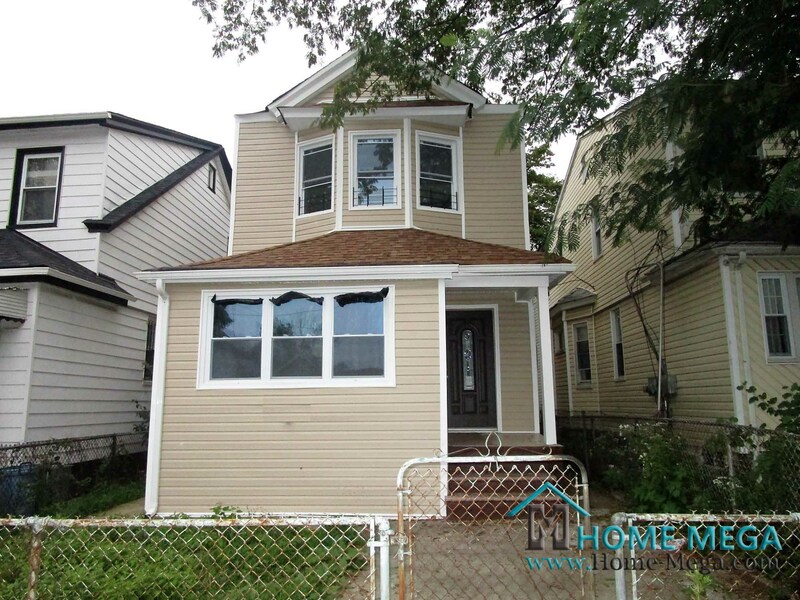 One Family Home For Sale in Richmond Hill, Queens NY 11419. Elite One Family for sale With Parking, Walk To SUBWAY! Take a look at this special one family home for sale in PRIME Richmond Hill Location. 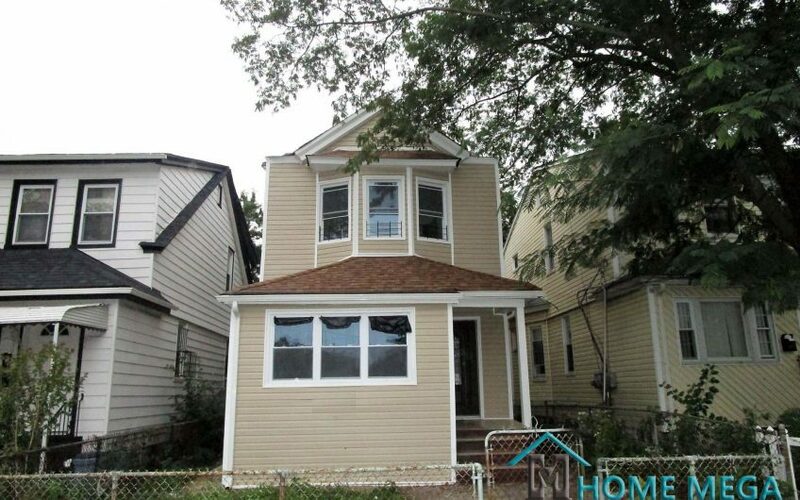 This house is located just a few steps from the Subway! A Deal That Won’t Last! 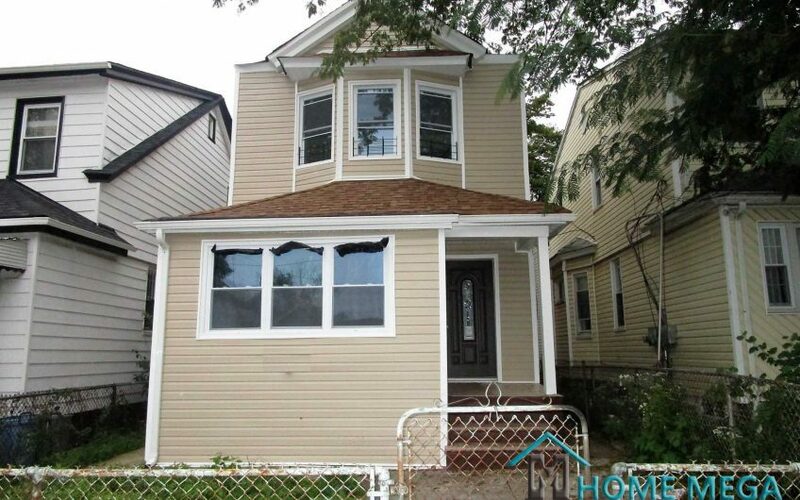 One Family Home For Sale in PRIME Richmond Hill, Queens. A Custom Designed Kitchen Filled with Modern Cabinetry and Stainless Steel Appliances in Addition to Half a Bath. Climb Up The Stairs And You’ll Find a 3 Nice Size Bedrooms Along With a Lavish Bathroom. This House Also Offers a Fully Finished Basement With Full Bath, Laundry Hookup and a Separate Entrance. This Spectacular Property is Located Conveniently 15 Minutes Walking Distance To The A Subway Line! In One Word – P E F E C T I O N! Hurry Up, This Goodness Will Go FAST! 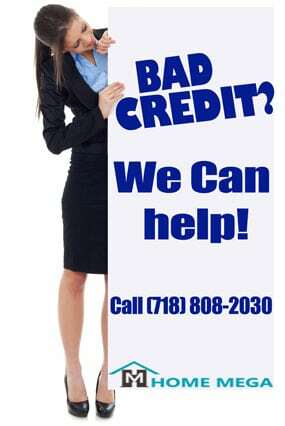 Call Us To See it Today! 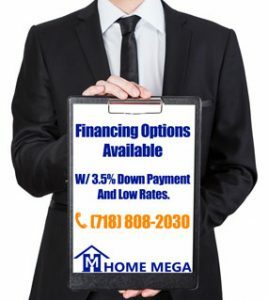 Financing Options Are Available With ONLY 3.5% Down Payment & Low Rates. Seller’s Concession To Cover Your Closing Cost May Be Available. 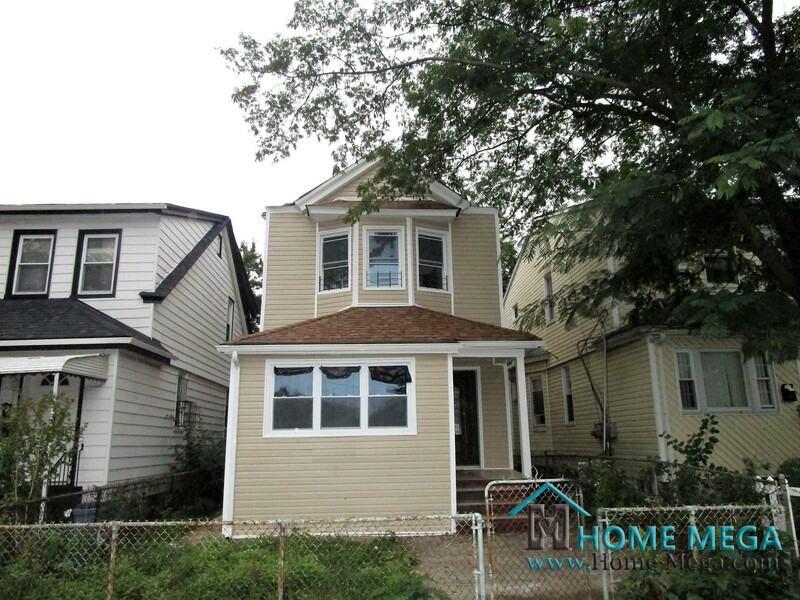 One Family Home For Sale in Richmond Hill, Queens NY 11419. Near the A Subway Line!